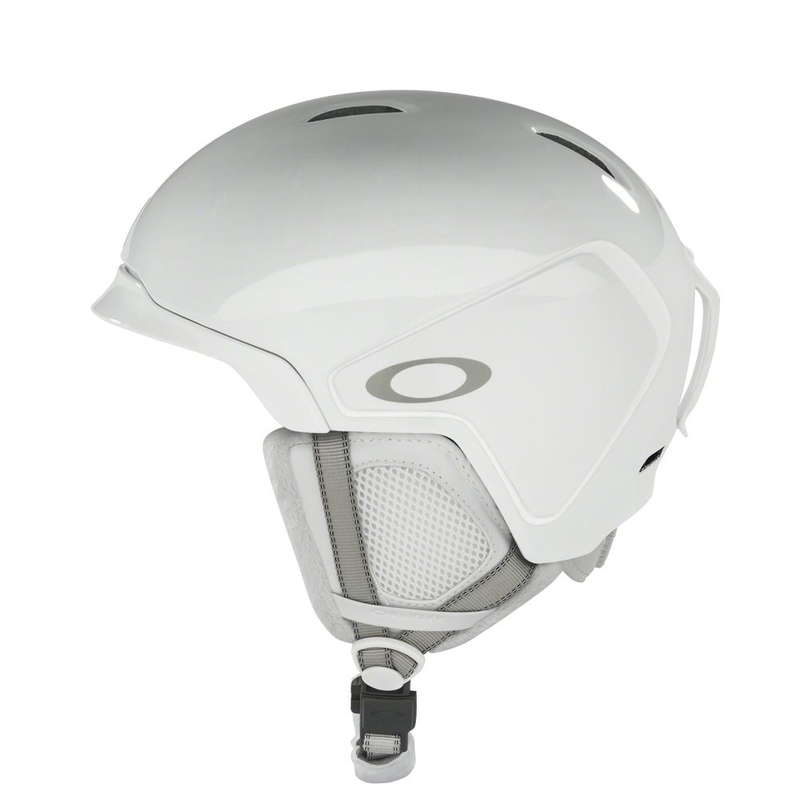 Similar to the Mens echo helmet, the Omega is a womens specific design and fit alongside the same style as the Echo. 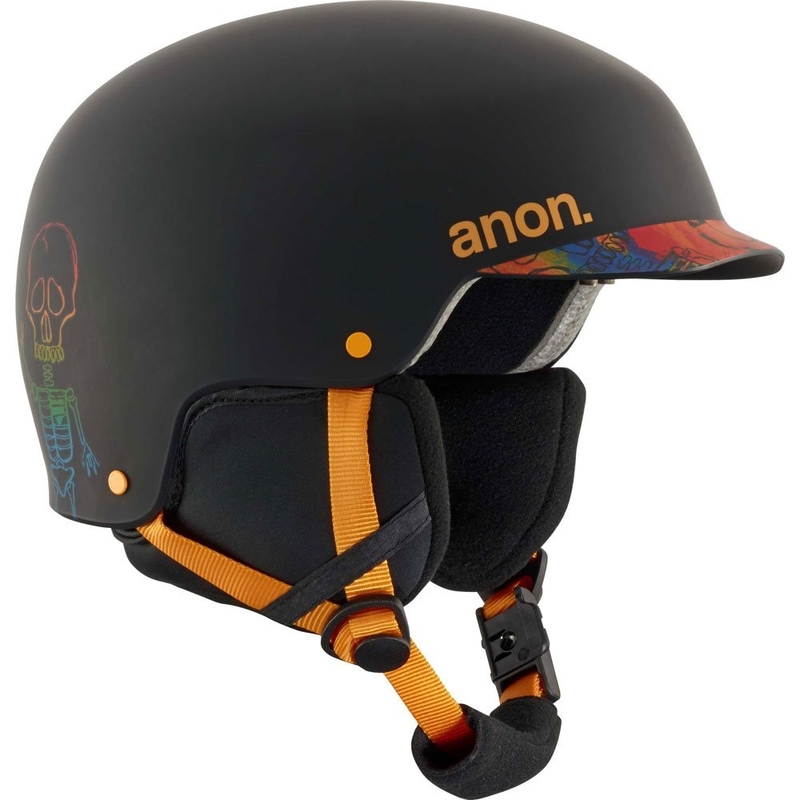 Weight is kept to a minimum with the Anon Omega MIPS coming in at only 500g. 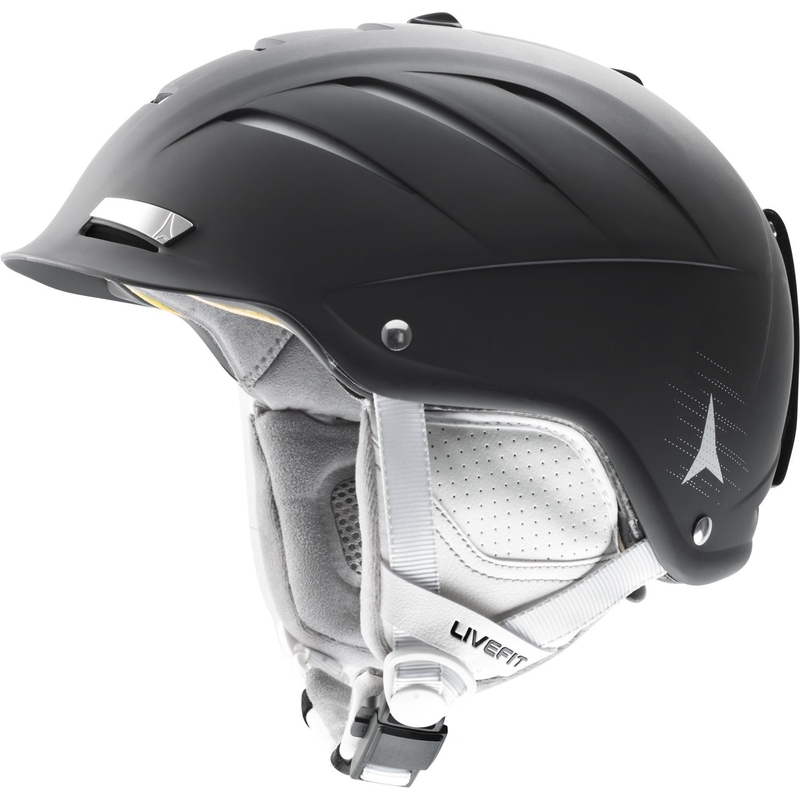 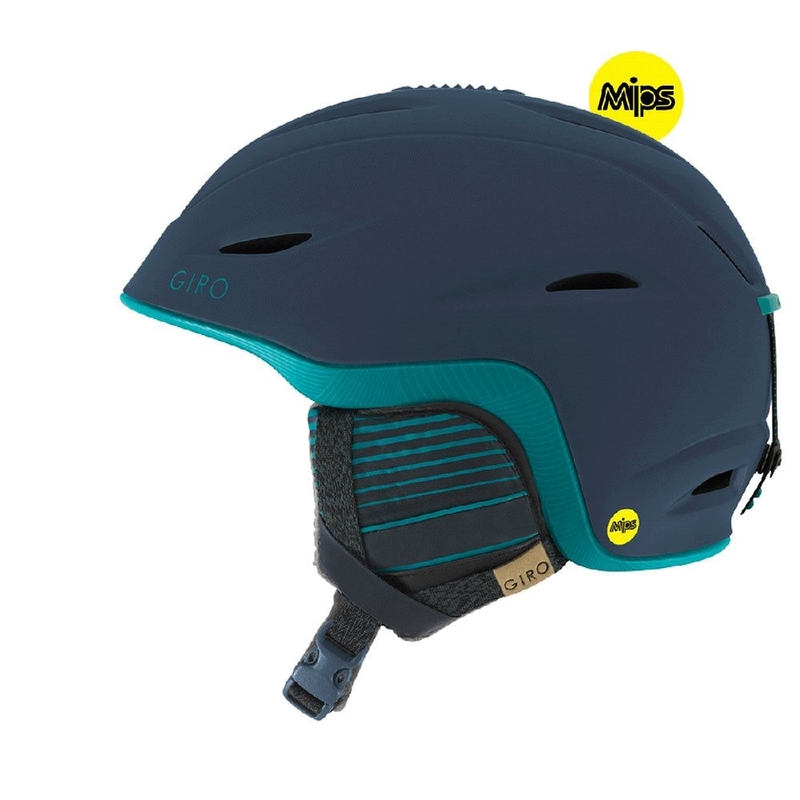 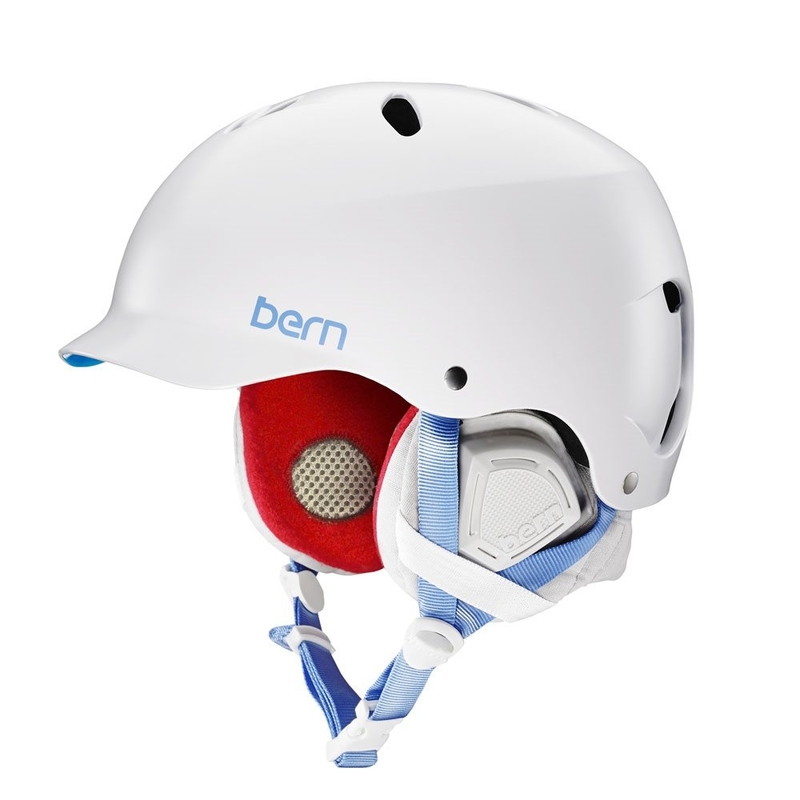 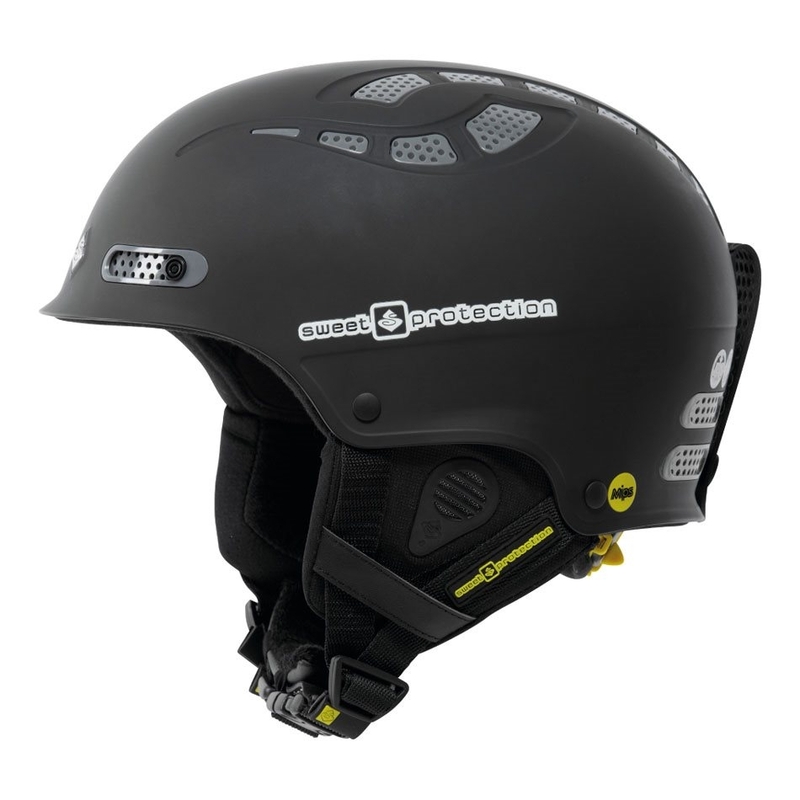 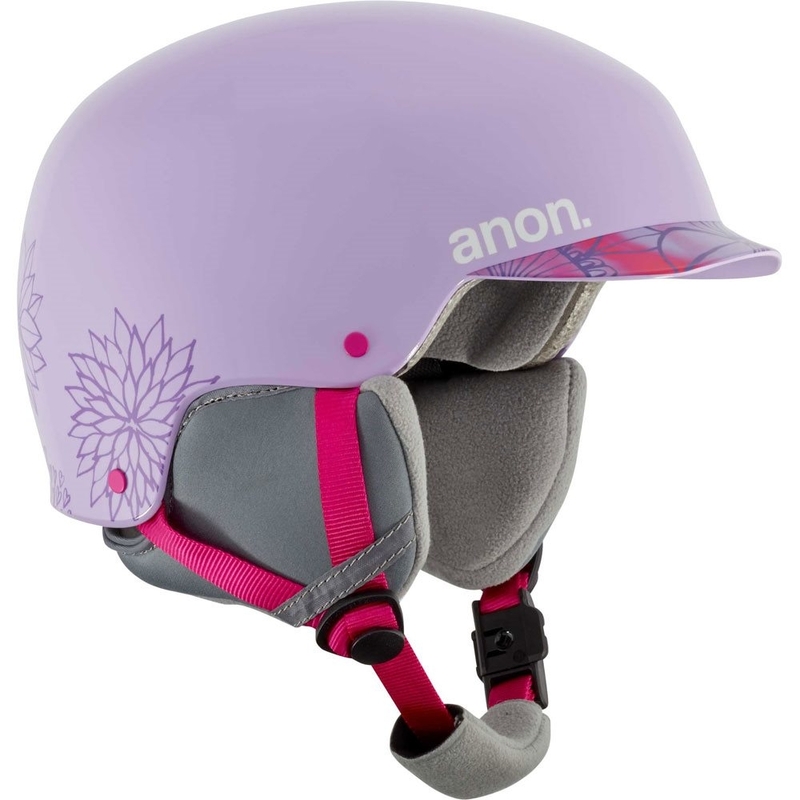 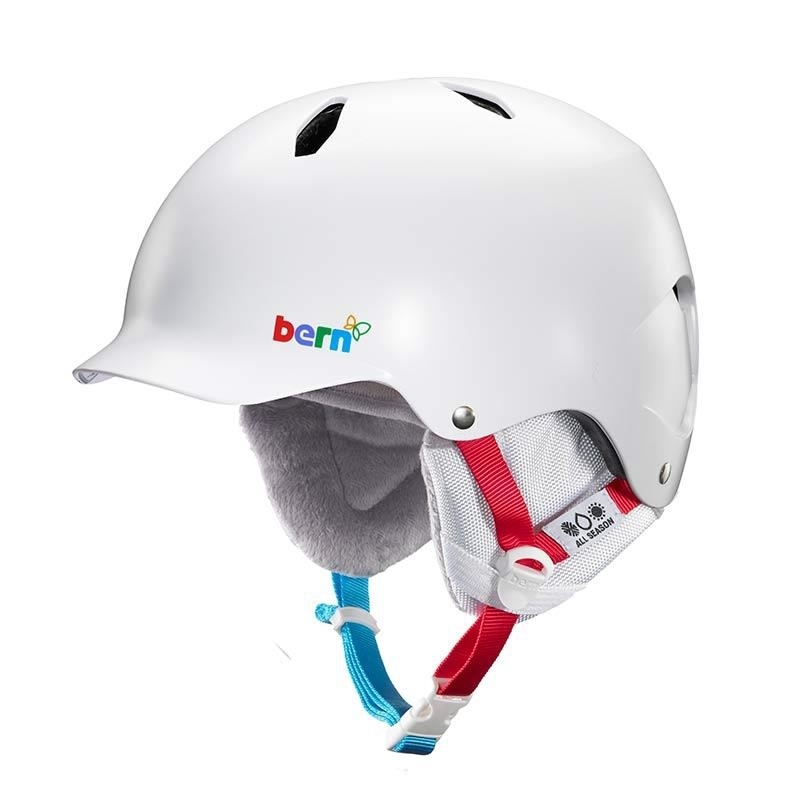 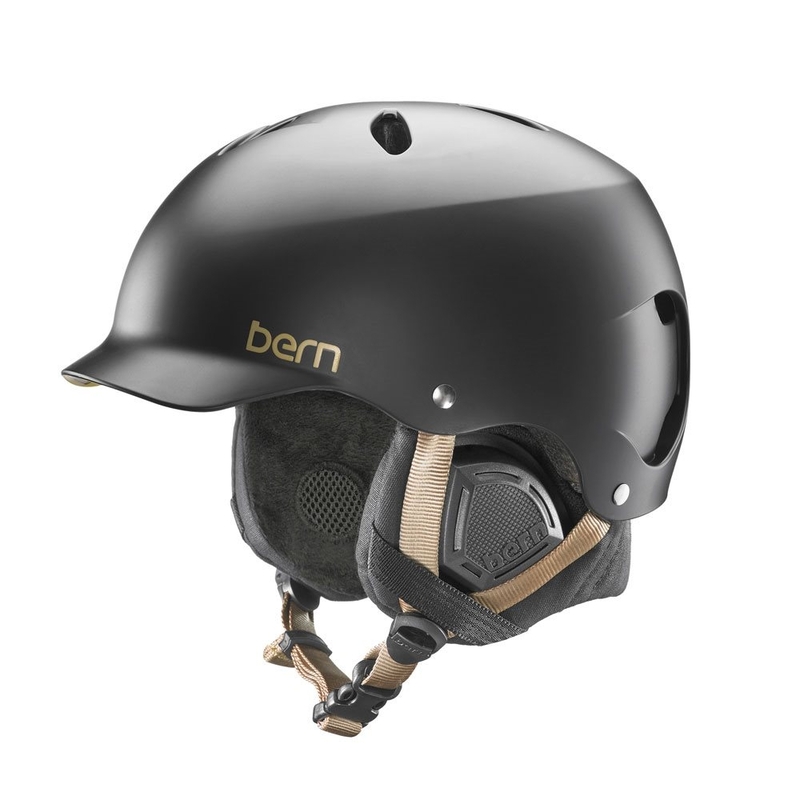 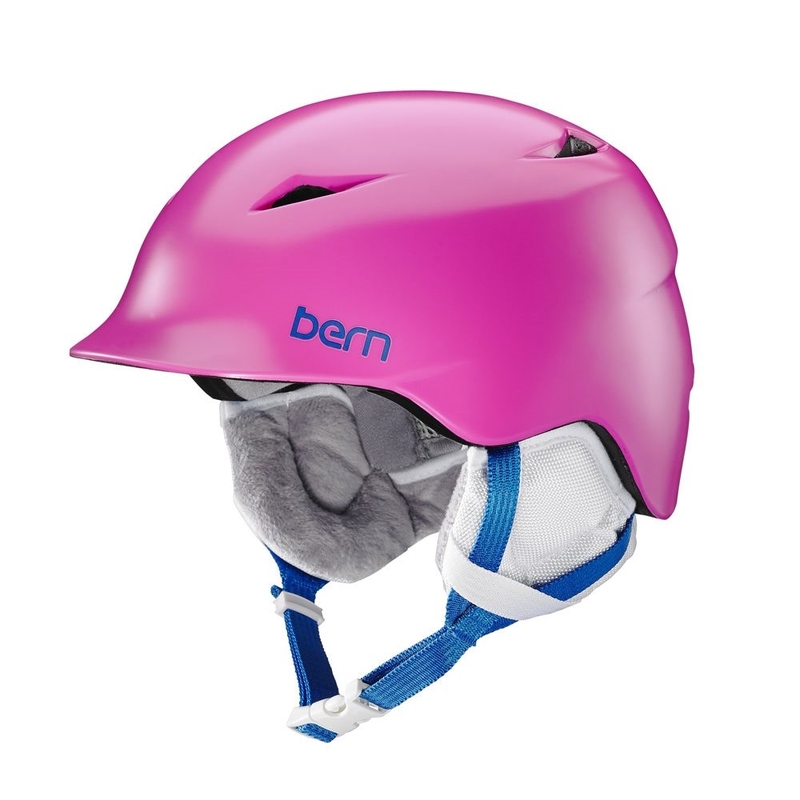 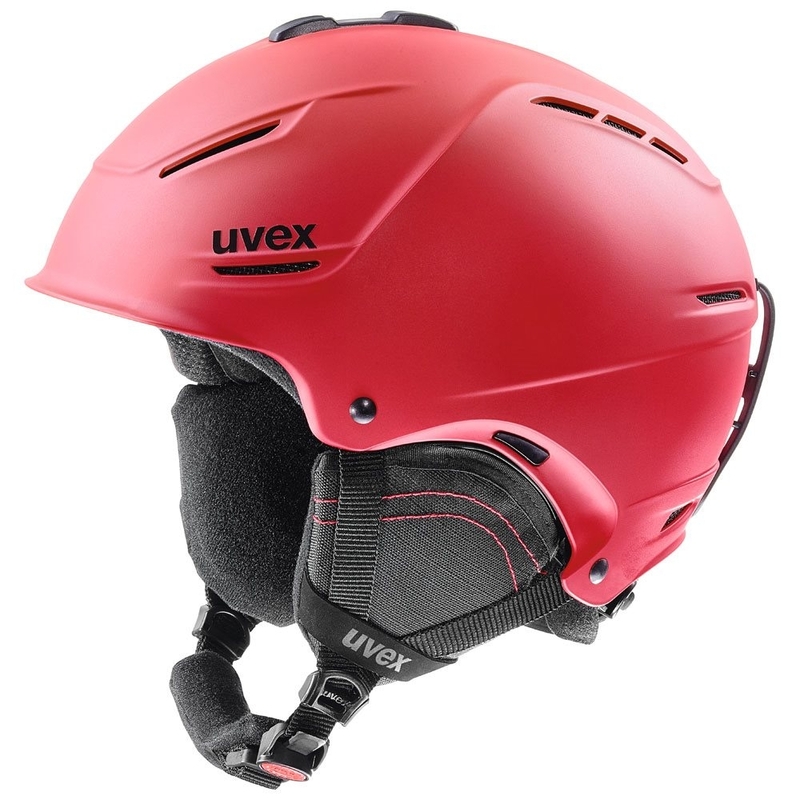 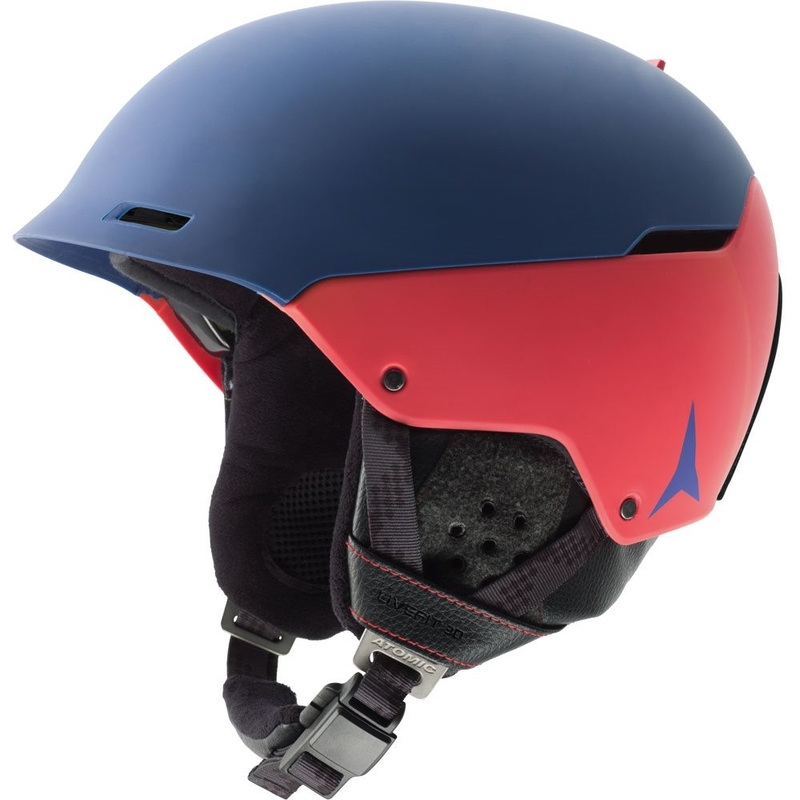 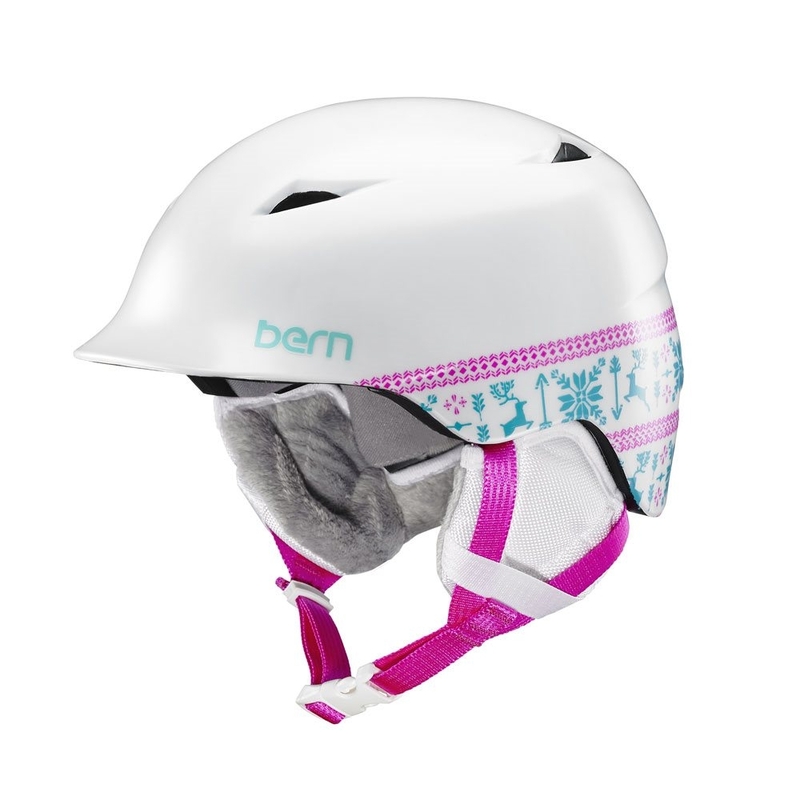 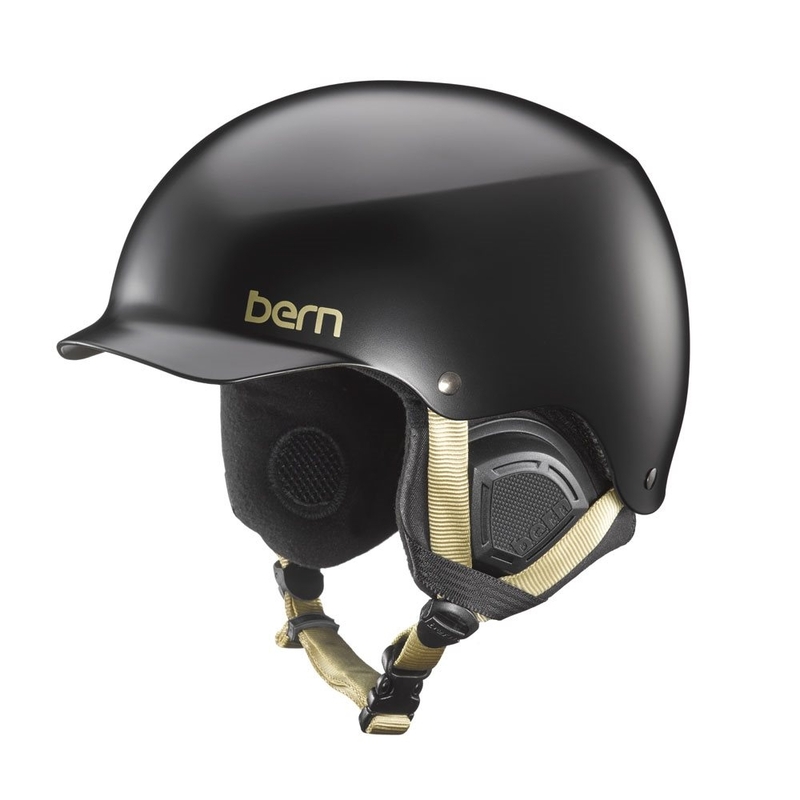 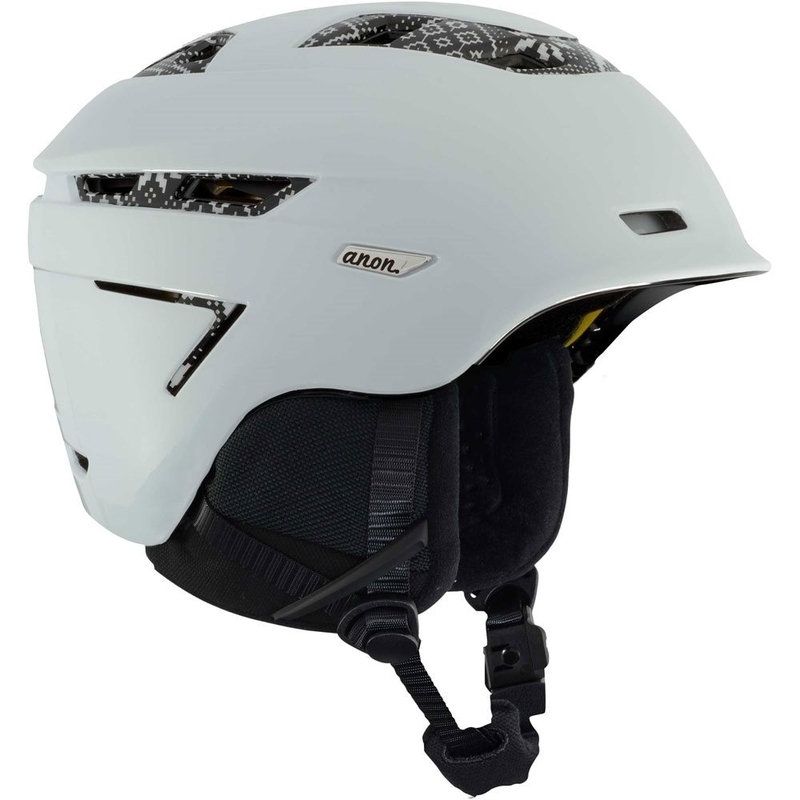 Active Ventilation provides climate control on the Anon Omega MIPS with 15 active vents and a goggle ventilation channel. 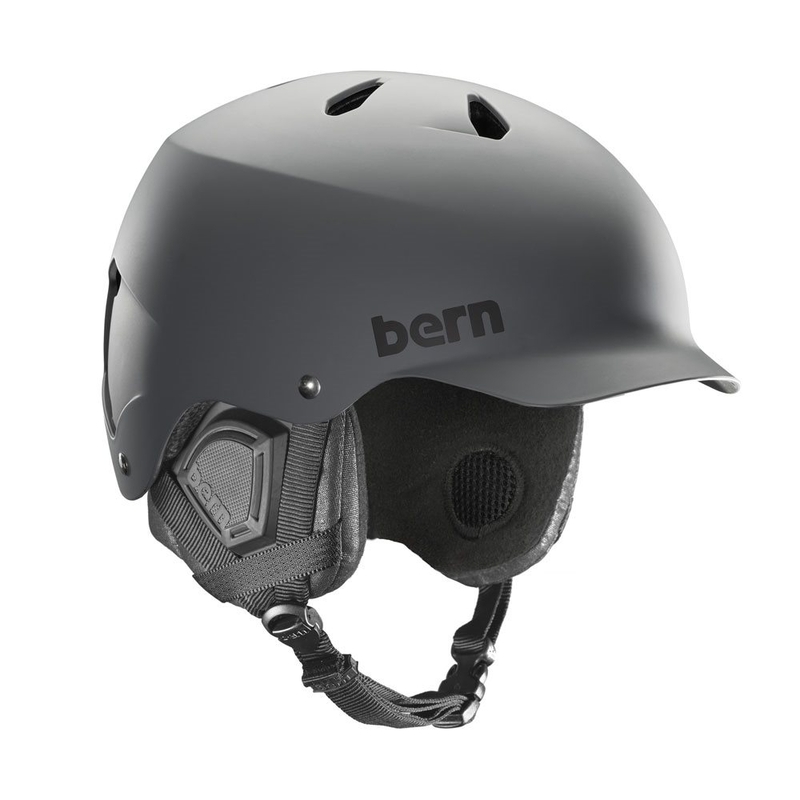 The In-shell 360? 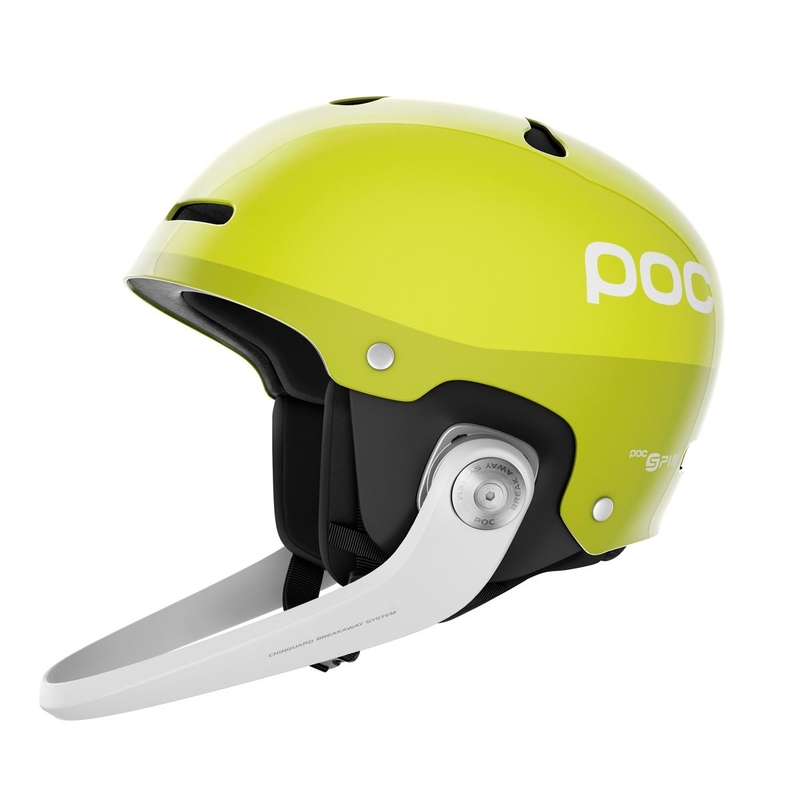 Boa fit system dials in the fit across the entire shell for the ultimate comfortable fit. 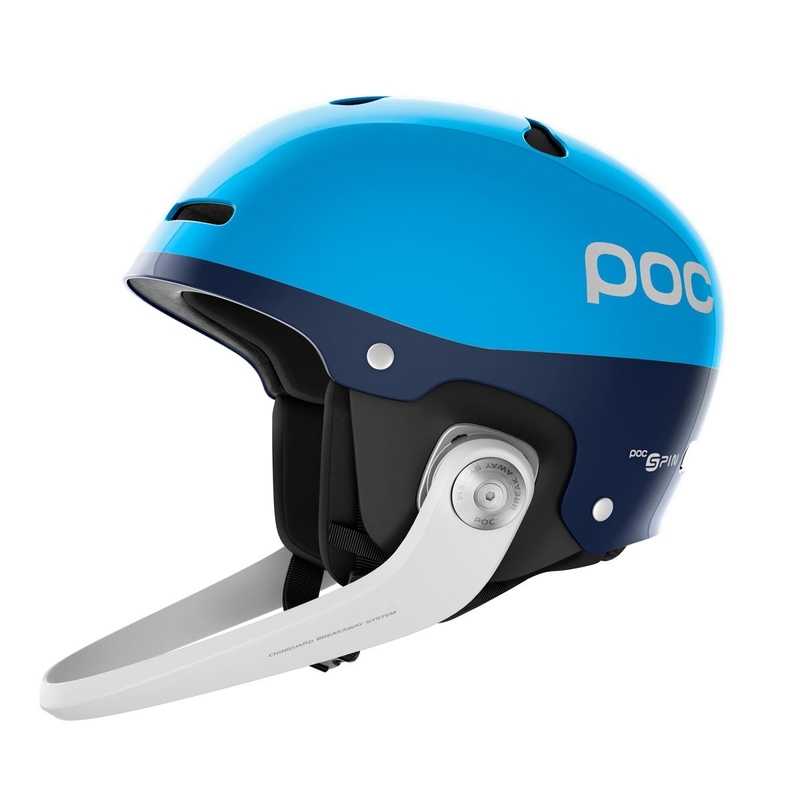 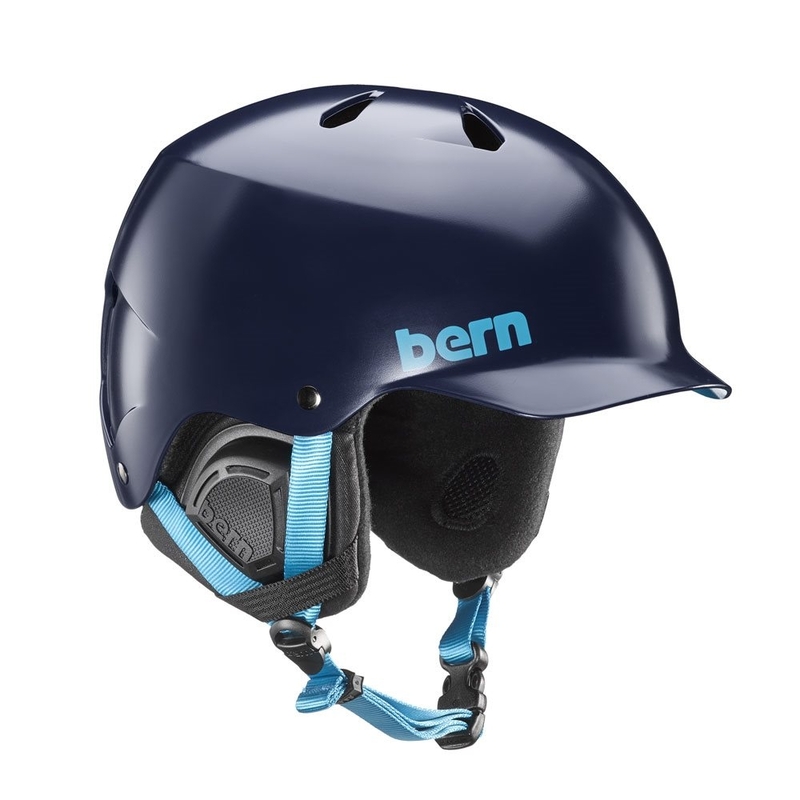 The ultimate in fast, customizable, and comfortable helmet fit. The 360? 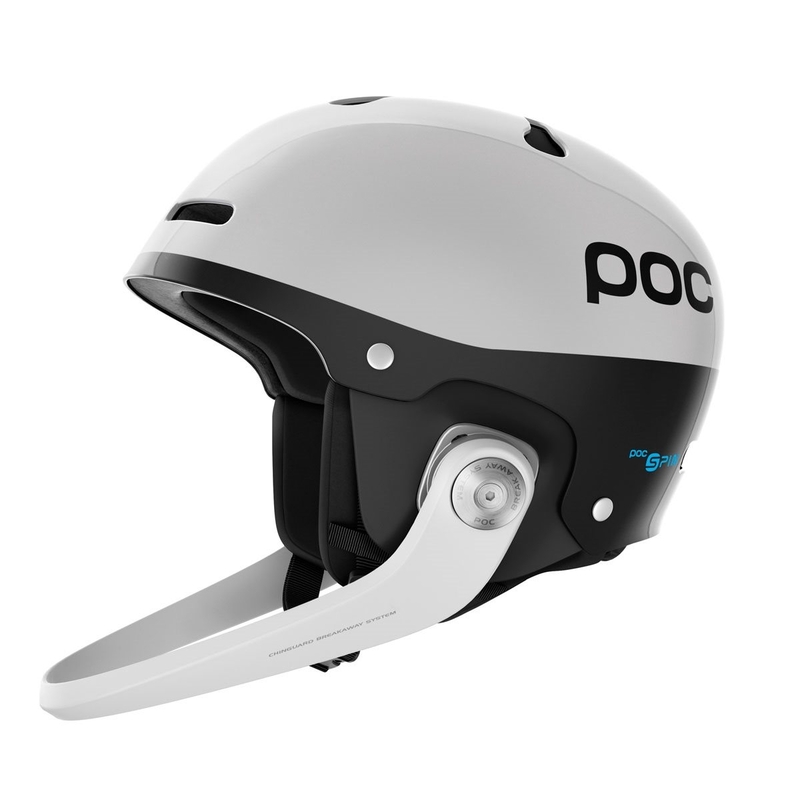 system wraps the entire circumference of the head. 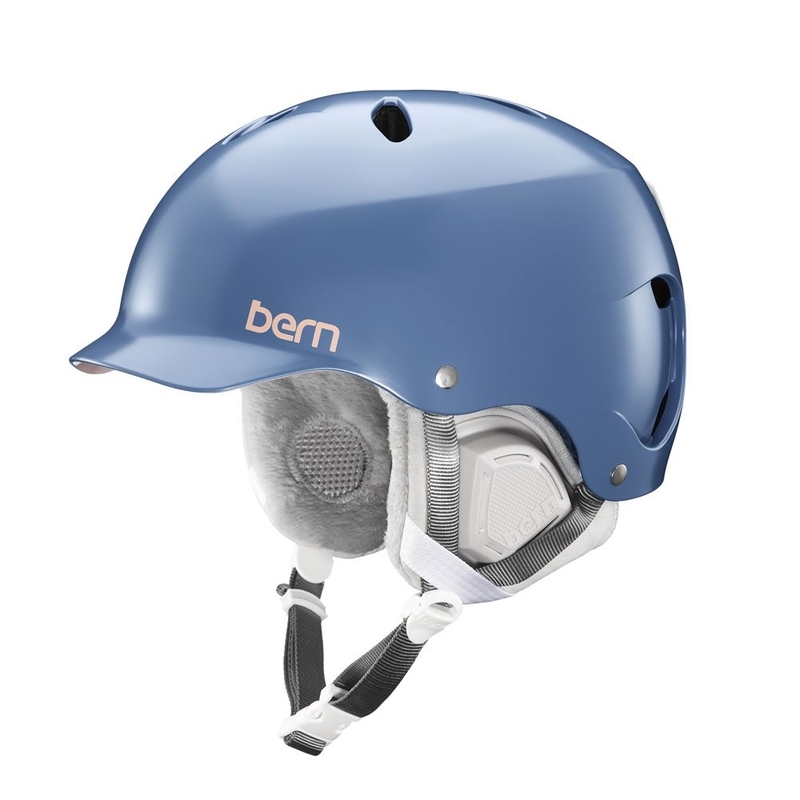 Simple turns of the Boa dial make fit adjustments easy and evenly distribute pressure for all day comfort. 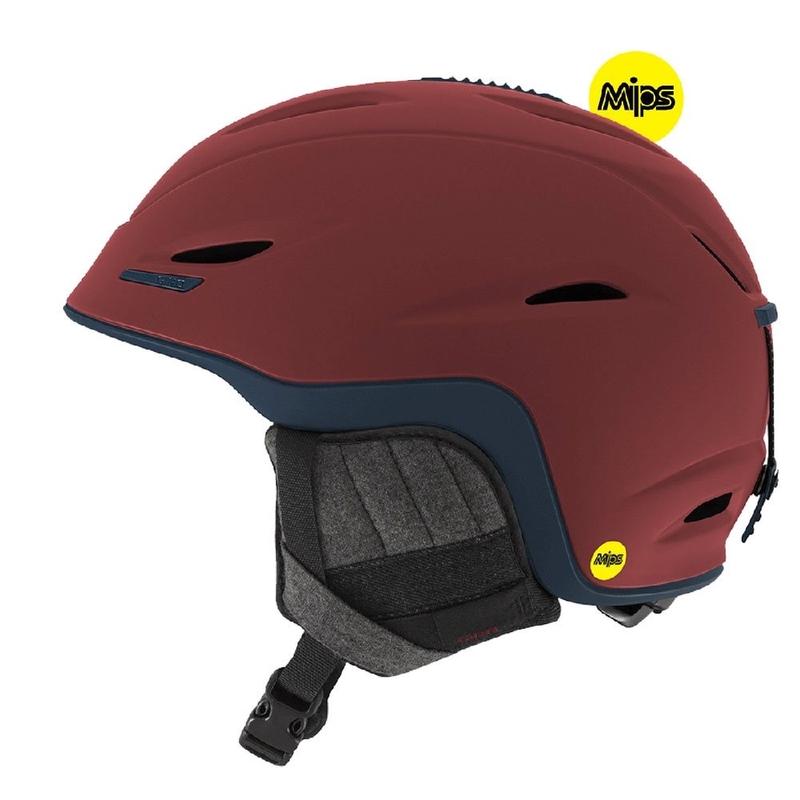 In-mold helmets fuse a lightweight polycarbonate shell with an EPS liner for the best in comfort with a sleek, low profile fit and feel. 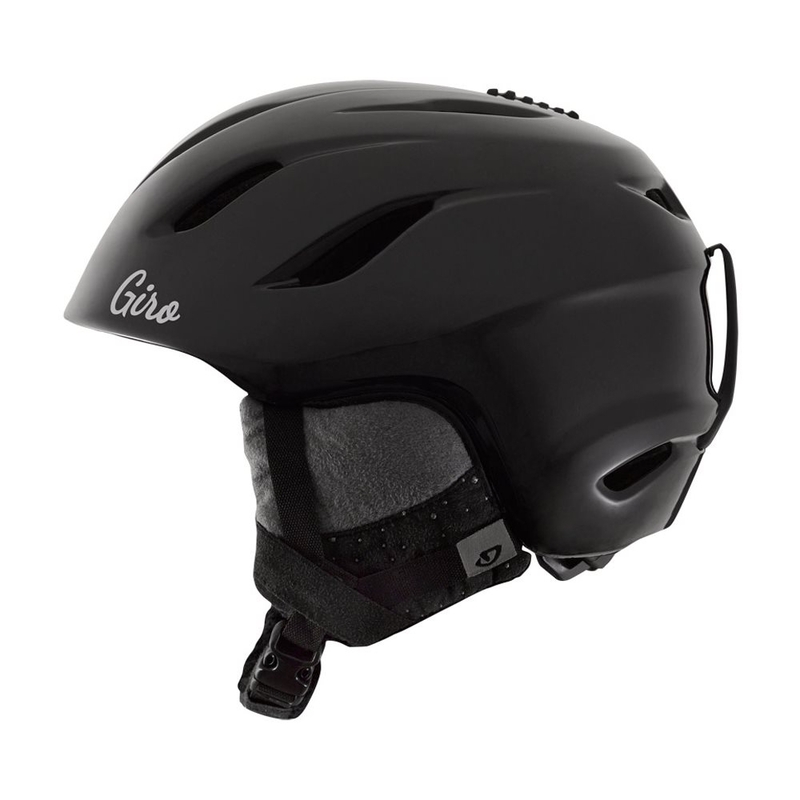 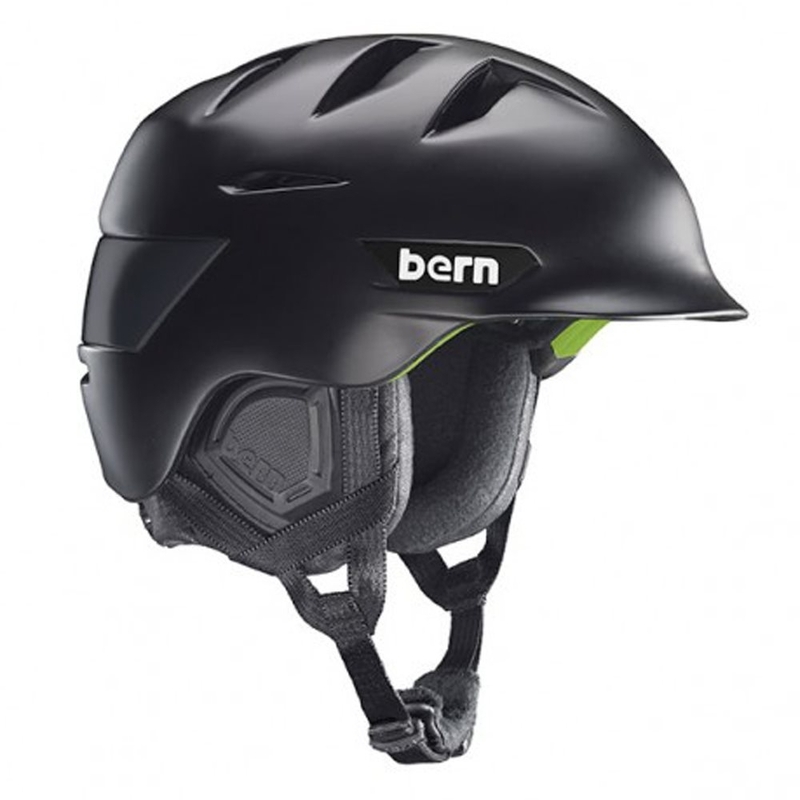 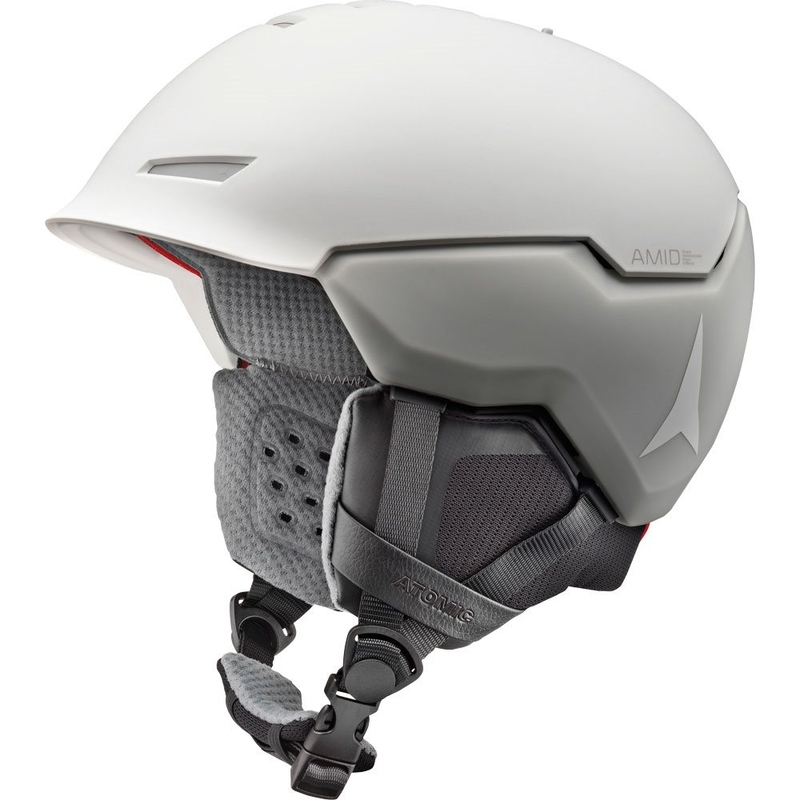 The Multidirectional Impact Protection System protects against angled impacts with a low-friction layer between the helmet’s outer shell and liner that mimics the brain’s natural defence mechanism. 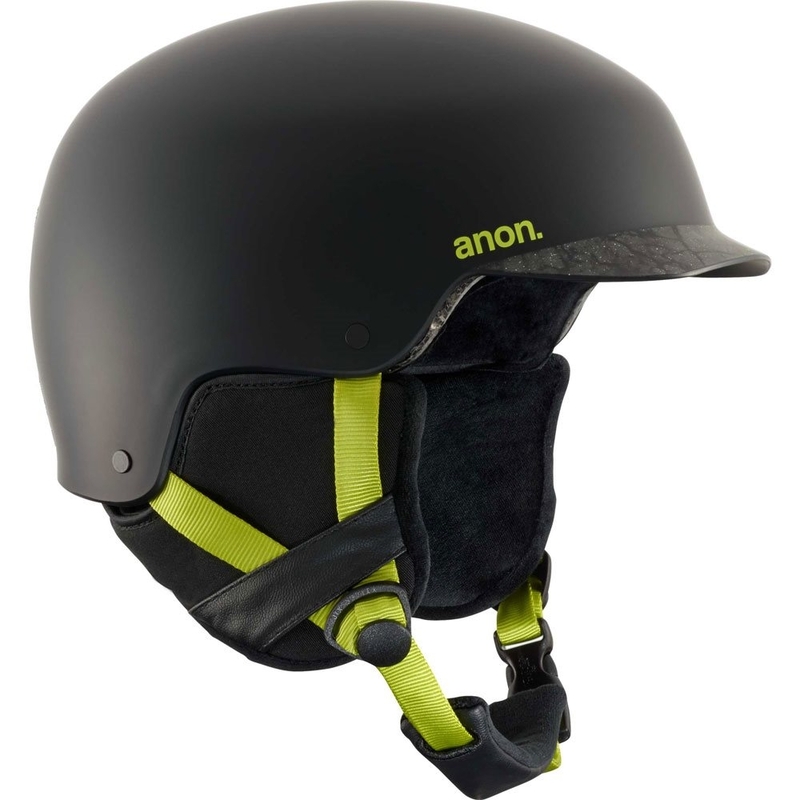 Anon has partnered with Fidlock – the award-winning designers of a new breed of ultra-fast and secure fasteners. 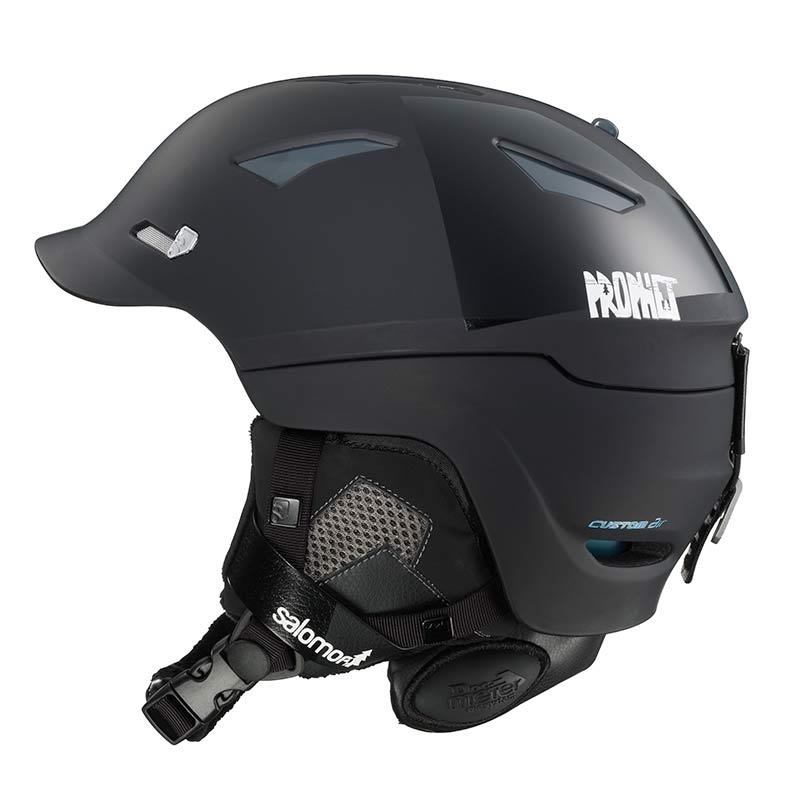 Fidlock’s magnetic SNAP helmet buckle lets you open it with one hand, even if you’re wearing gloves – and closing it is just as easy. 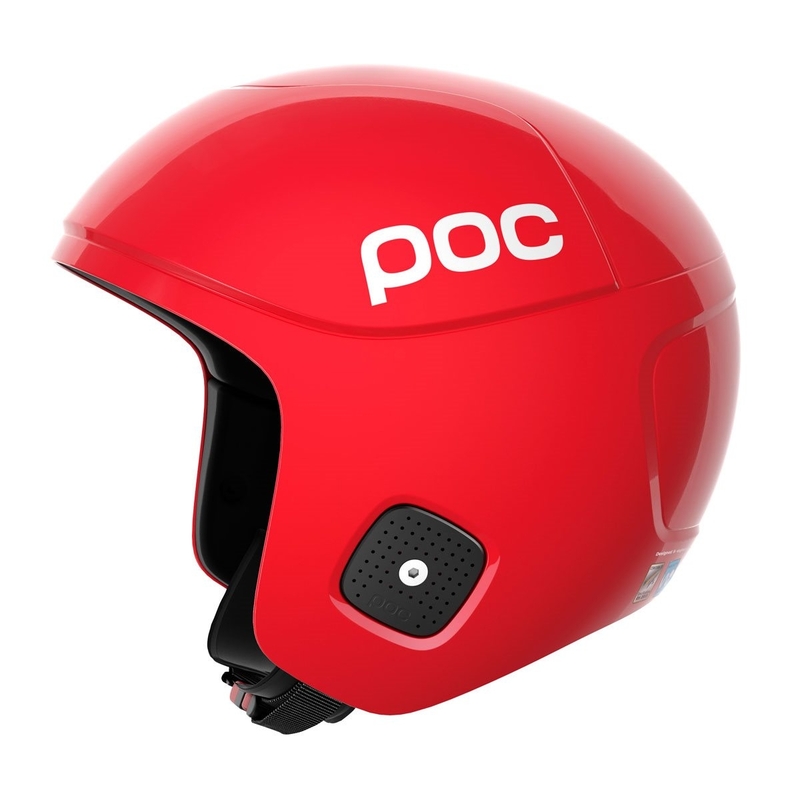 Control your helmet climate with one-handed convenience of Anon’s active venting. 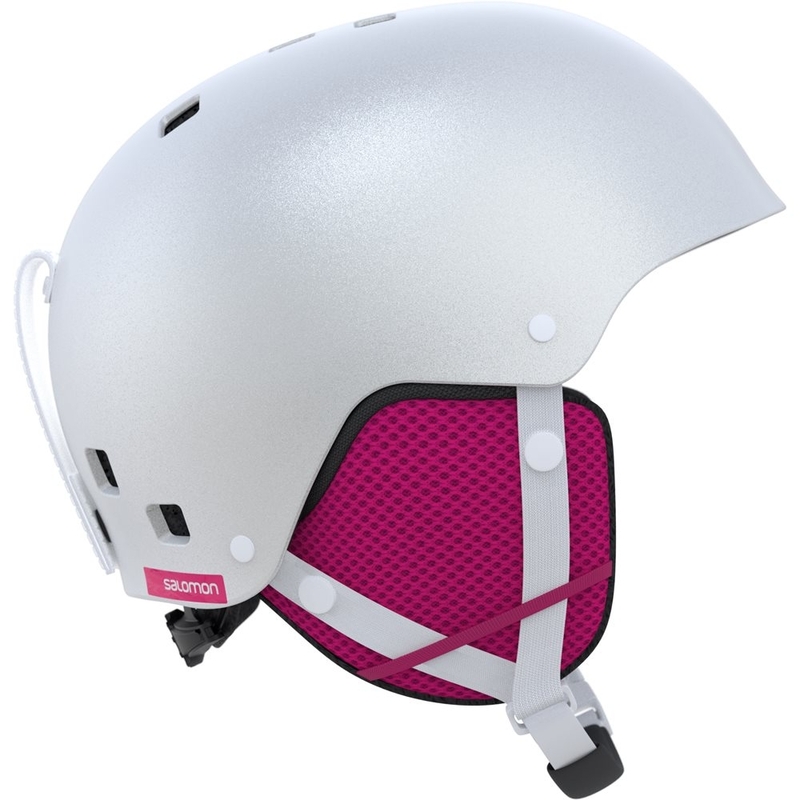 Easily fine-tune your temperature – open for maximum airflow, closed for keeping warmth in, or anywhere in between.